rebecca likes nails: A Decade of Ellen - RUMBLE book release and giveaway! 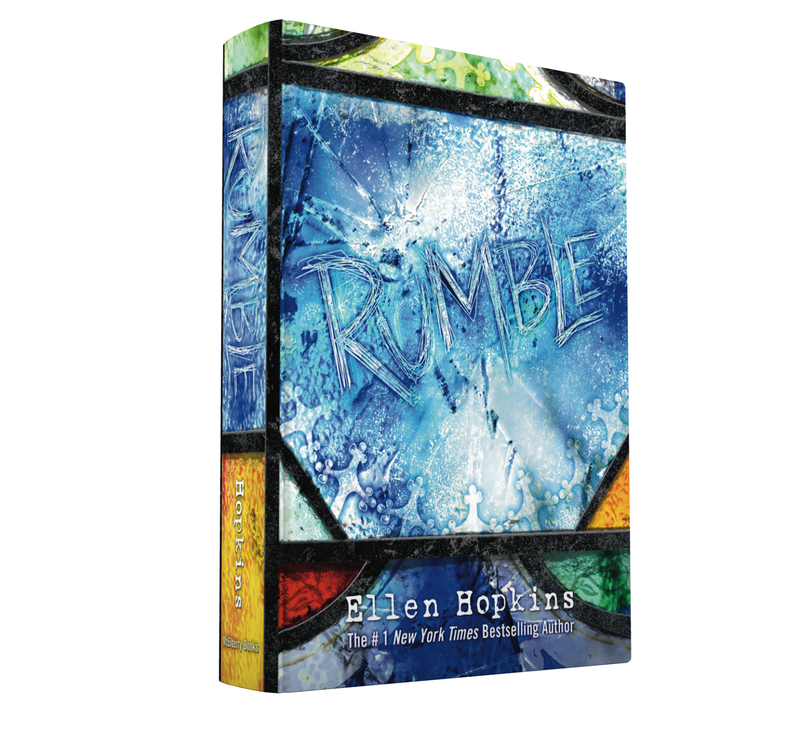 A Decade of Ellen - RUMBLE book release and giveaway! If you've been following me for a while, you may know that I am a big fan of Ellen Hopkins and her powerful young adult books. I've been reading them since I was in high school and continue to enjoy them now. I've even done nails inspired by her book covers for the 31 Day Challenge here and here and here. I was super excited to get an email from her press team asking if I would like to team up for a giveaway! Duh, yes I would. 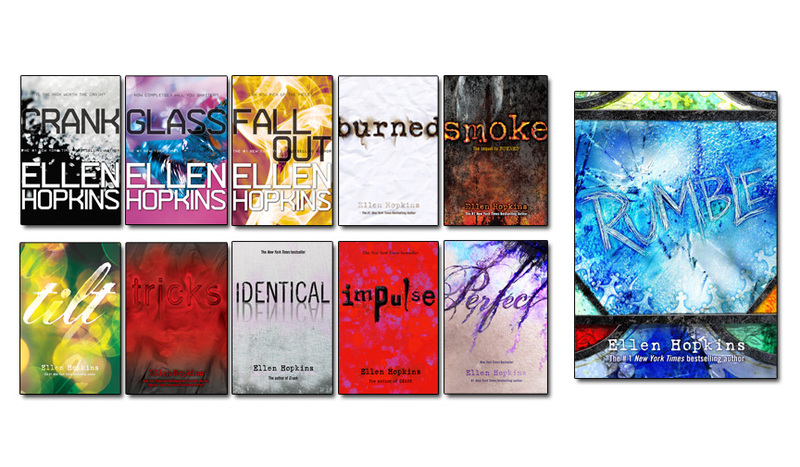 To celebrate the new book and the milestone, the fine folks at Simon & Schuster and I are giving away all ELEVEN of Ellen's YA books! I've obviously read all of them, and if you haven't, now's a good time to get started. This giveaway is open to the US and Canada and will run until September 24th. To enter this giveaway, please use the Rafflecopter below. And now, watch the trailer for Rumble and get excited!